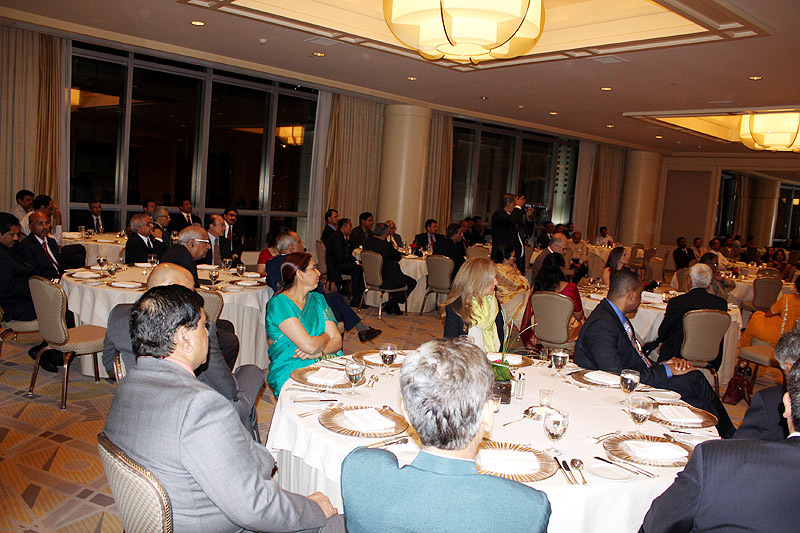 dinner reception was hosted by South Florida Indian Community to honor Honorable Speaker of Lok Sabha, Smt. 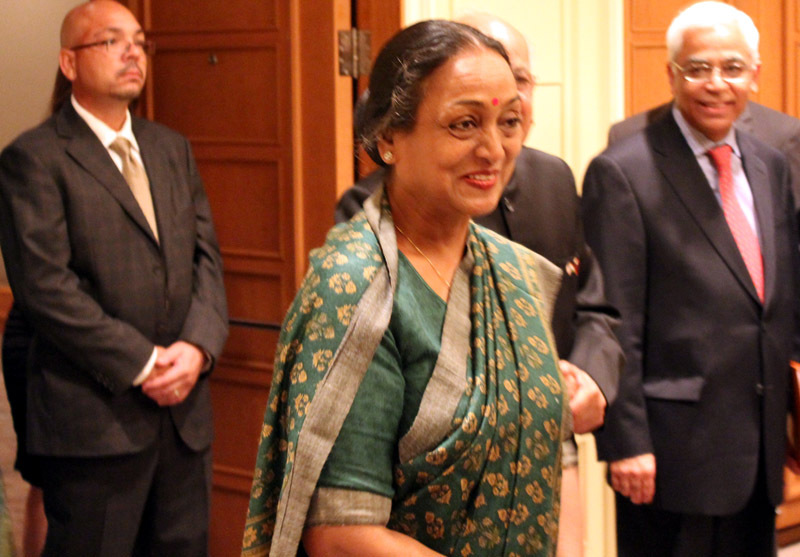 Meira Kumar and the accompanying 13 members of Indian Parliamentary delegation on Sunday - April 21, 2011 at Four Seasons Hotel, 1435 Brickell Avenue, in Miami, Florida. 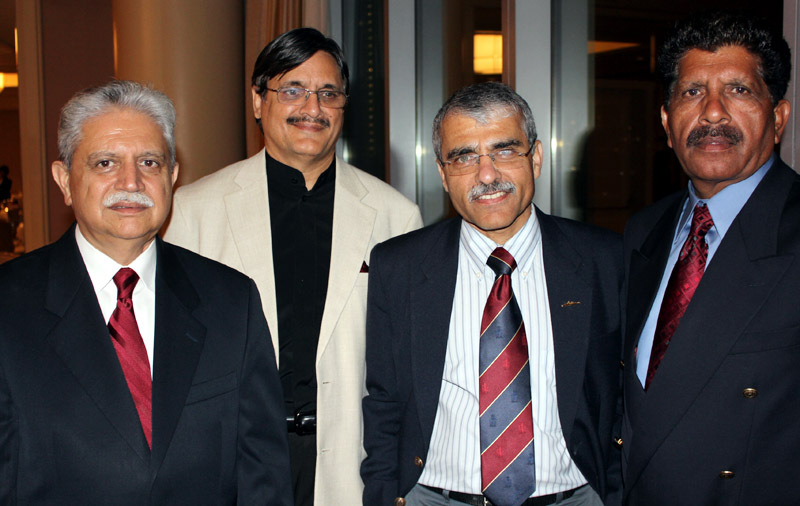 The delegation had just returned from 124th Inter Parliamentary Union Conference held in Panama from 14 to 20 April, 2011. 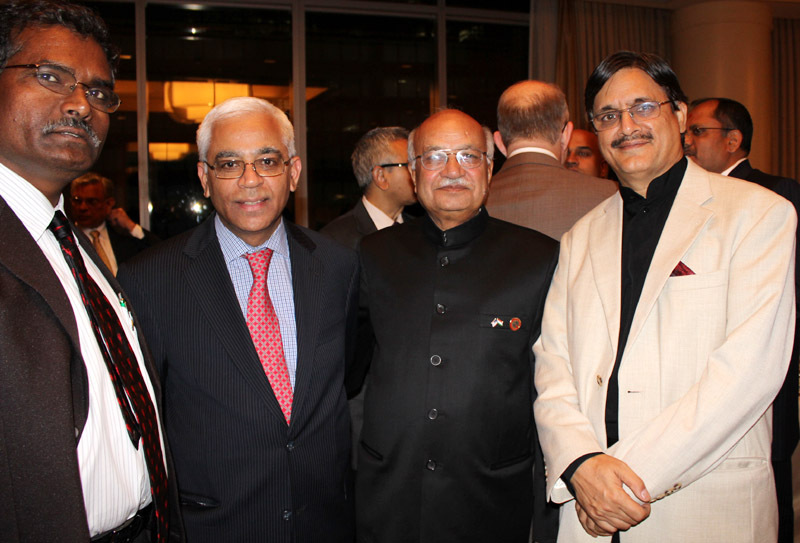 Honorable Consulate General of India, Sanjiv Arora and prominent community leaders, and representative of news media, attended this gathering. 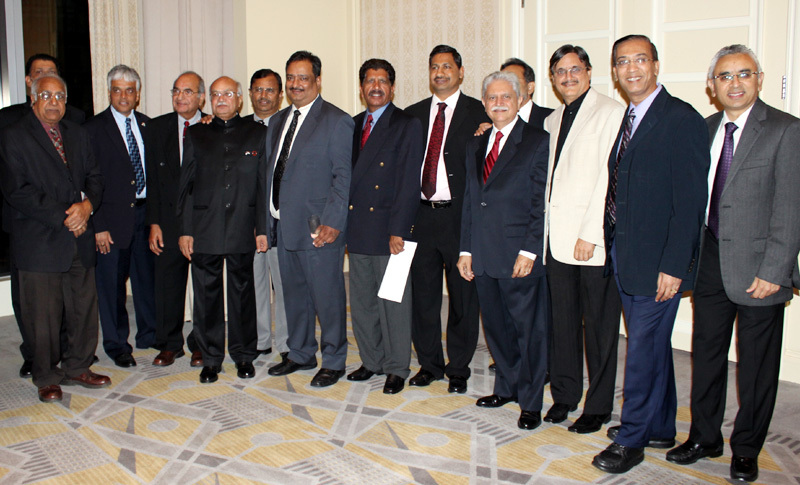 Organizations like, IRCC, AIA, AAPI, VHPA, KHF, GOPIO, AAHOA, HSS, SFHT, Universities like UM, FAU, FIU were represented. 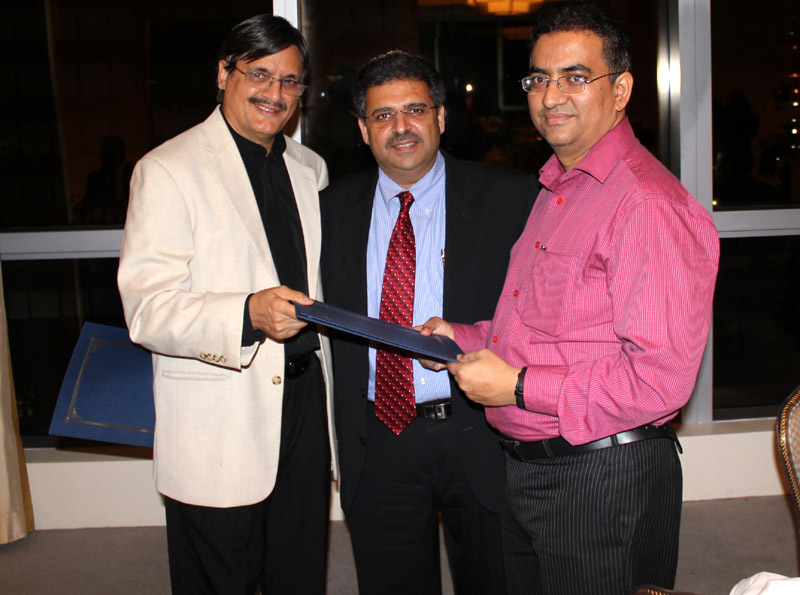 In opening remarks, Dr. Piyush Agarwal, GOPIO President and a founder of the Association of Indian Americans welcomed the Speaker of Lok Sabha Smt. 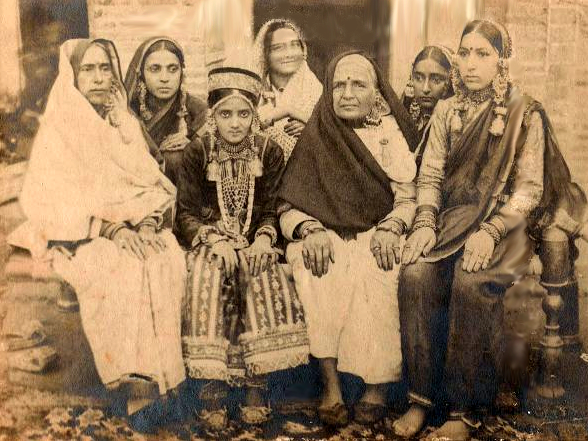 Meira Kumar and the accompanying delegates. 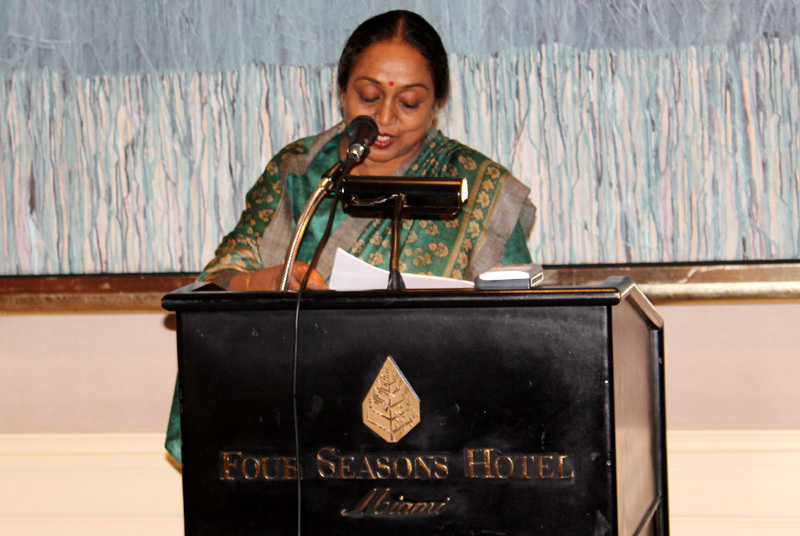 Honorable Speaker of Lok Sabha Smt. 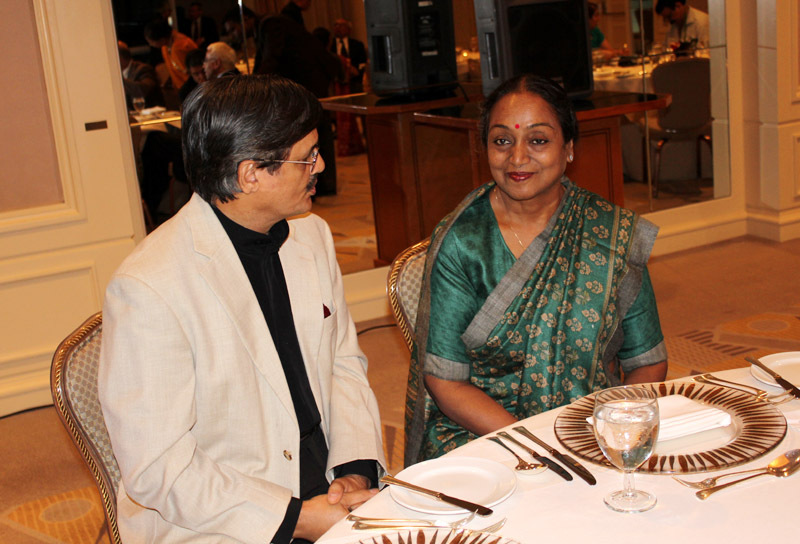 Meira Kumar in her remarks thanked the Indian community of South Florida to arrange such a magnificent gathering in a short time. 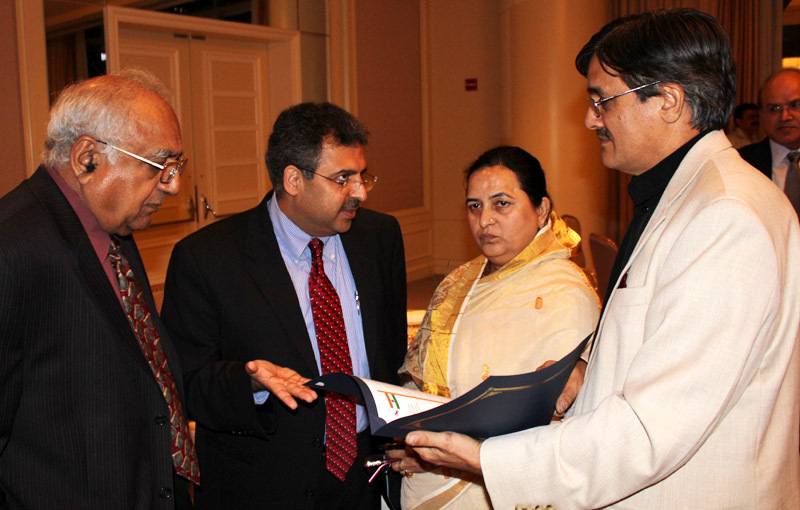 Kashmiri Hindu Foundation, Inc USA, a registered organization for the welfare of Kashmiri Pandits got yet another opportunity to highlight the plight of its community. Well known community leader and activist Mr Deepak Ganju appraised Hon Speaker and her delegation about the plight of Kashmiri Pandits.The members gave a patient hearing to Mr. Ganju who presented a strong case for the rehabilitation of the Kashmiri Hindu community in their own habitat. 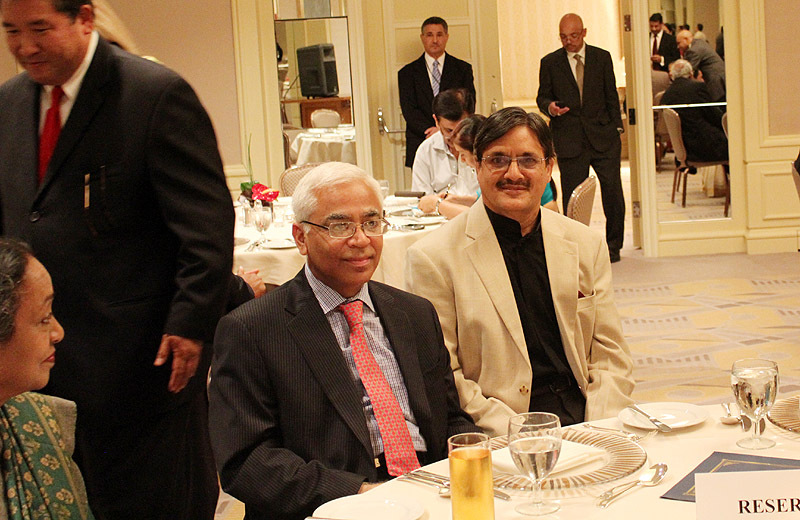 The reception ended with sumptuous dinner and vote of thanks. 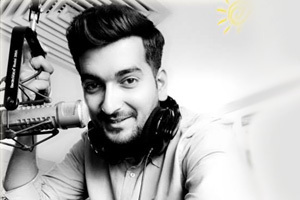 Very pleased to note that we are doing our bit to highlight our cause at every level. 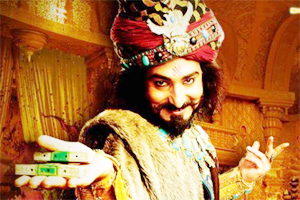 This is how communities succeed in their endeavors.